Print the Whole 30 Spinach Artichoke Dip recipe here! Happy Monday! Welcome back from the weekend. I've had a lot going on lately but have thankfully been able to cook here and there for myself. I've decided to share this delicious recipe before I get back to posting my usual meals because Memorial Day is coming up and this is the perfect, easy recipe to bring to any gathering. It is Whole 30 and Paleo friendly, but I assure you that no one will be the wiser. Both times I have made this the dish was gobbled up with not a drop to spare so I am confident that your guests will not notice it is "healthy". 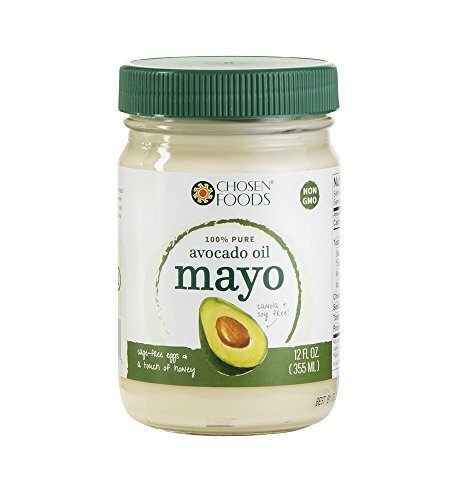 **A word of caution, please be careful when purchasing the mayonnaise and any "chips" to serve with this. 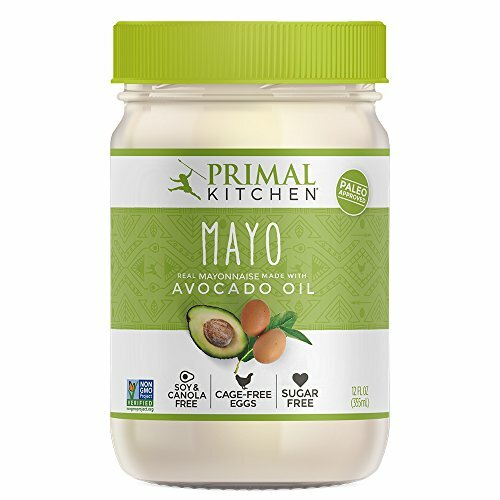 It is easier to find Paleo friendly than Whole 30 compliant mayo and chips/crackers. 1. Pre-heat the oven to 400 *F. Heat a large skillet over medium heat and add the coconut oil. 2. Add the chopped onions, sprinkle with salt and cook until soft. Then, add the garlic and continue to cook until softened. 3. Next add the spinach and saute it until wilted, and then add the chopped artichokes. Cook for a minute longer, sprinkle with more salt, and remove from heat. 4. For the creamy mixture: in a large bowl combine coconut cream, mayo, lemon juice, onion powder, cayenne, nutritional yeast, ¾ tsp salt. You can either whisk together or use a hand blender to combine thoroughly. 5. Add spinach mixture to the bowl. Discard any excess liquid left in the skillet. Mix together thoroughly and transfer to an 8x8" baking dish. 6. Bake for 25 minutes or until the center is bubbling and the top begins to brown. Remove from the oven. 7. Allow to cool about 10 minutes before serving. 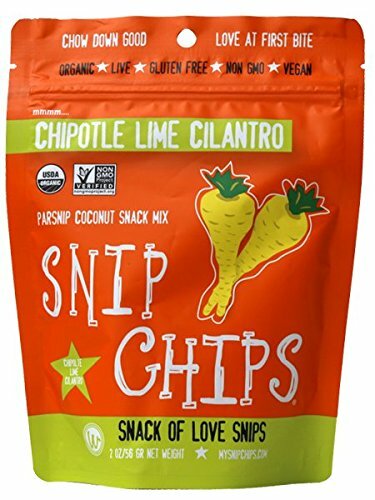 Depending upon your guests nutritional requirements you can serve this with regular pita chips, crackers, tortilla chips, rice crackers, sweet potato chips, parsnip chips, etc. 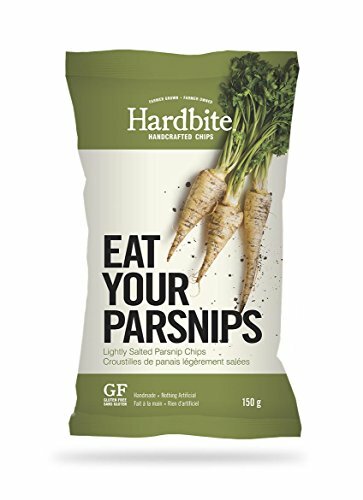 If you're strict on following Whole 30 then you may want to bake your own vegetable chips! 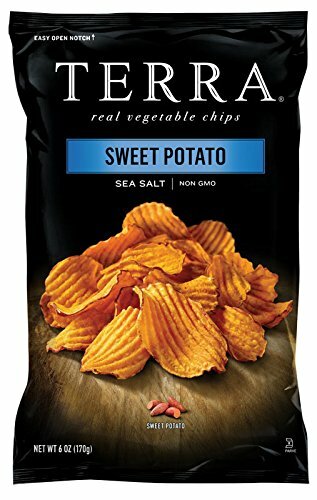 See below for some of the options you can purchase for this dip, although you'll likely find them easily at your local Whole Foods/health store or grocery store. Are there any specific dishes you like to prepare for your Memorial Weekend celebrations? Comment below! Make sure to subscribe to the blog below so you do not miss out on any future posts. 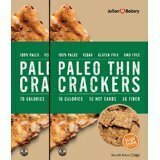 You can find my previous recipes here, my previous Whole 30 recipes here, and my previous Paleo recipes here. Some of them overlap in all categories but just in case you want to narrow it down. Wishing everyone a wonderful Monday and productive week ahead! Be watchful of the types of oil used on the chips or they may not be Whole 30 compliant. It's always best to make your own if you're strict on your nutrition plan.